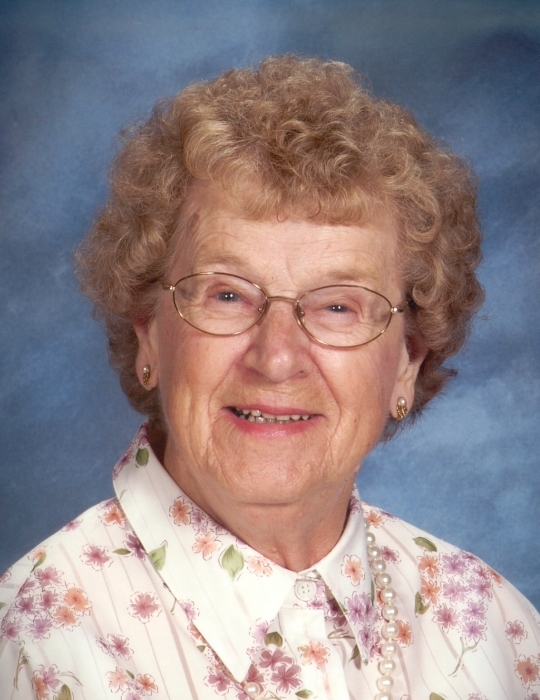 Wiscasset- Bertha M. Melnuk, 93, most recently of HillHouse in Bath died Tuesday, December 11, 2018 at Mid Coast Hospital in Brunswick. She was born in Farmingdale on June 7, 1925, a daughter of William and Elsie (James) Daigle. She attended Gardiner Schools and on February 3, 1943 she married Robert B. Melnuk. She raised her family in Wiscasset. She was a member of the First Congregational Church in Wiscasset and the Senior Citizen’s in Wiscasset. She enjoyed gardening, spending time at camp in Litchfield and being by the ocean. She especially enjoyed spending time with her family and family gatherings. Bertha and her four sisters sang at many local places. She was predeceased by her husband of 61 years, Robert B. Melnuk on May 13, 2004, one son, Robert G. Melnuk on January 1, 1999, one brother, John Daigle, three sisters, Rita Garland, Mary Wright and Lorraine Wright, two grandchildren, Tiffany Melnuk and Matthew Melnuk and one great grandson, Hunter Woodman. She is survived by her daughter, Bonita “Bonnie” Woodman and her husband David of Woolwich, one brother, Norman Daigle of Gardiner, one sister, Nancy Boudreau of Largo, FL, five grandchildren, Daniel Woodman and his wife Karen of Wiscasset, David Woodman of Seabrook, NH, Jeffery Woodman of South Portland, Jason Melnuk and his wife Michaelle of Fredericksburg, VA and Rebecca Shepardson of Oakland, 5 great grandchildren and many nieces and nephews and her beloved cat, Katie. A memorial service will be held at a later date. Memorial contributions may be made to the American Heart Association, 51 US Route 1, Suite M, Scarborough, 04074.